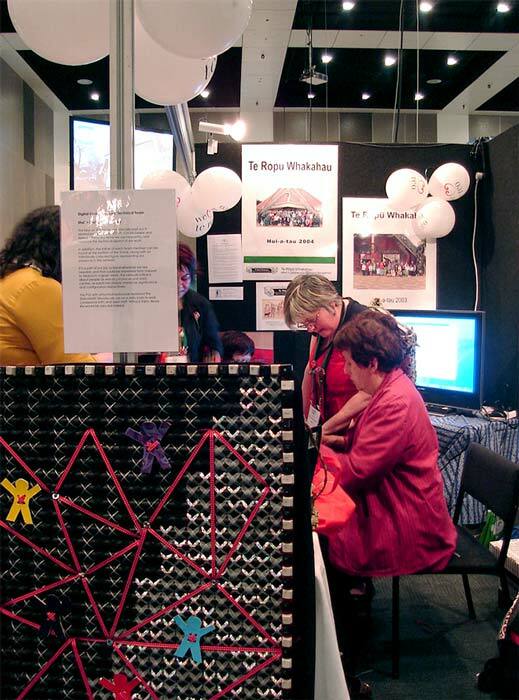 Te Rōpū Whakahau (TRW) is a Māori librarians' association. It was set up as a branch of the Library and Information Association of New Zealand Aotearoa (LIANZA) in 1992, but became a stand-alone organisation in 1996. This is the TRW stand at the 2009 LIANZA conference.